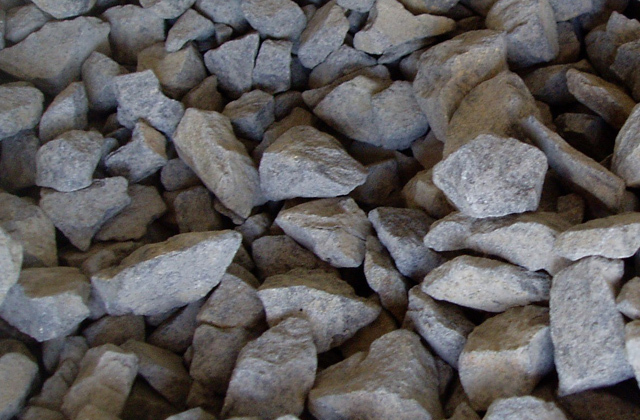 Columbia Basalt Chips come from Moses Lake, Wa. and surrounding areas in Central Washington. 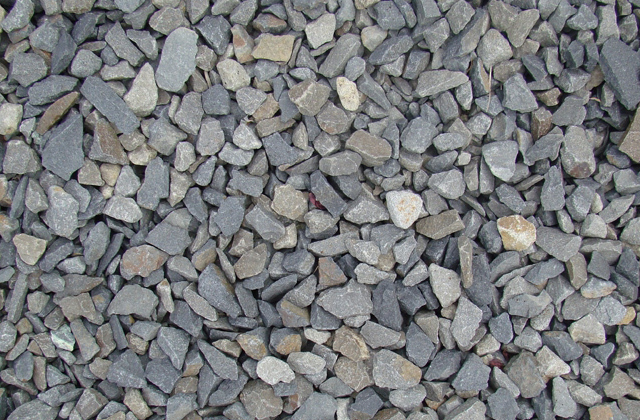 This material is used for your patio or walkway. Most will measure from 3/4″ to 2″ and will be a decorative charcoal to dark brown tones.